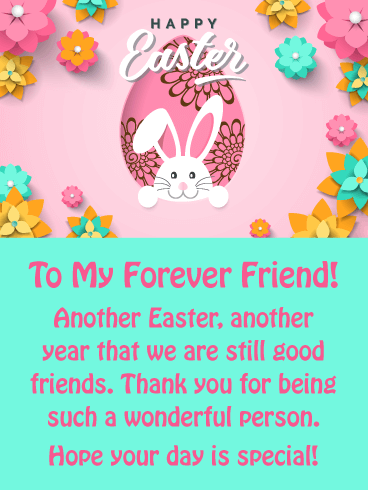 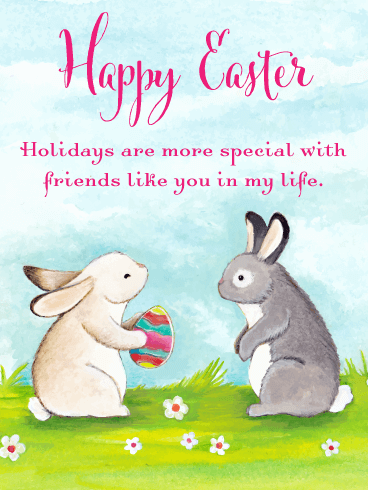 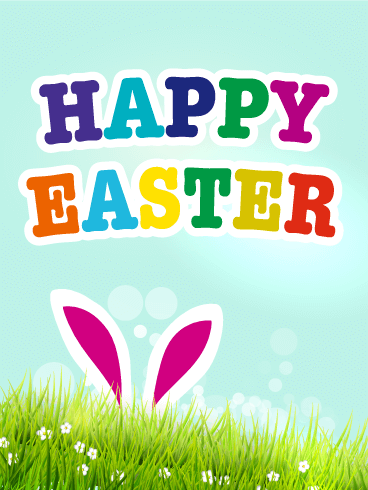 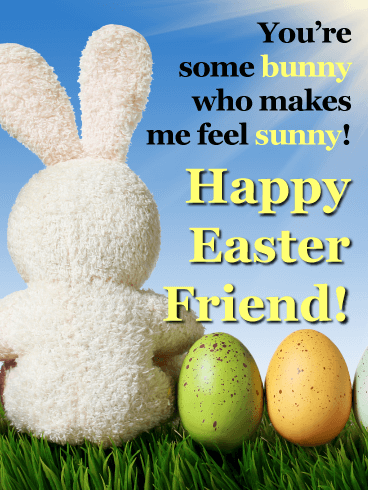 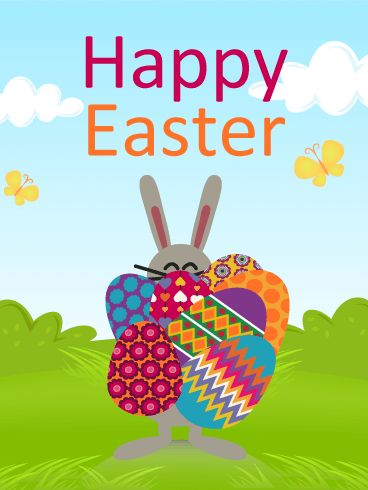 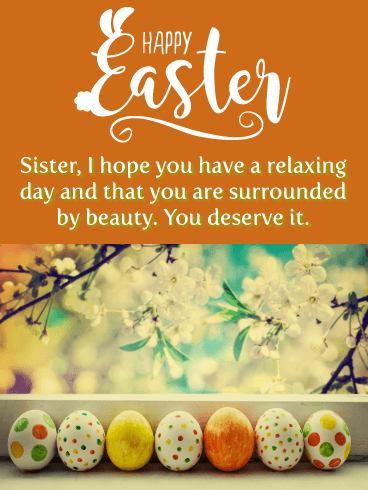 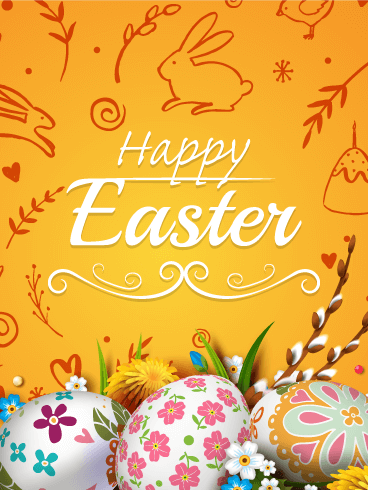 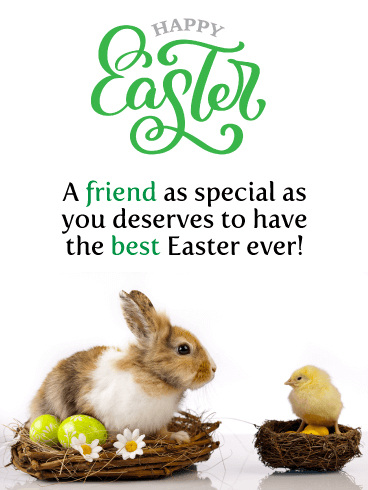 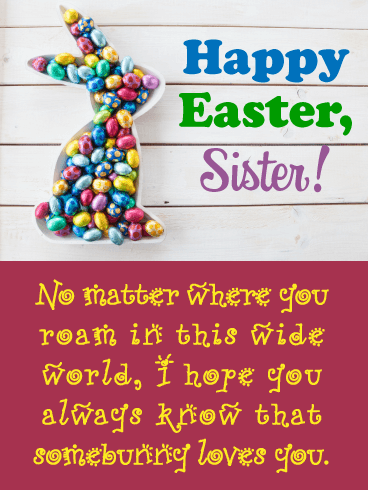 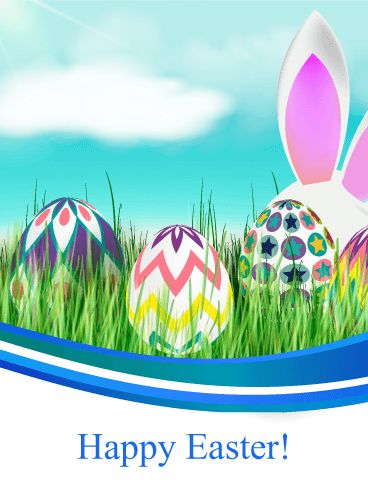 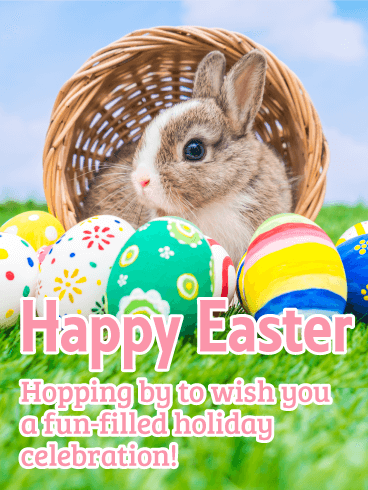 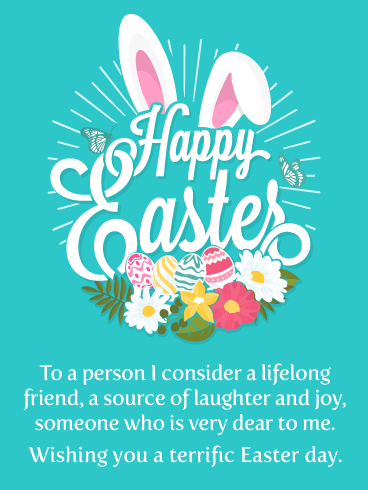 Wish your family and friends a happy Easter by sending Easter cards. 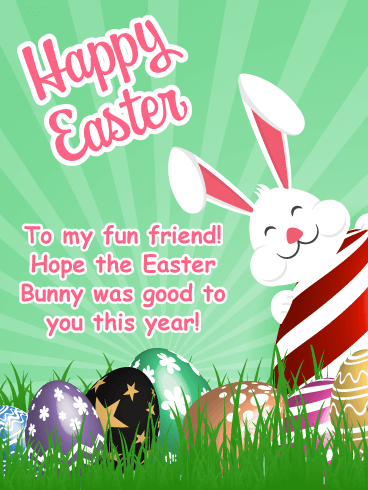 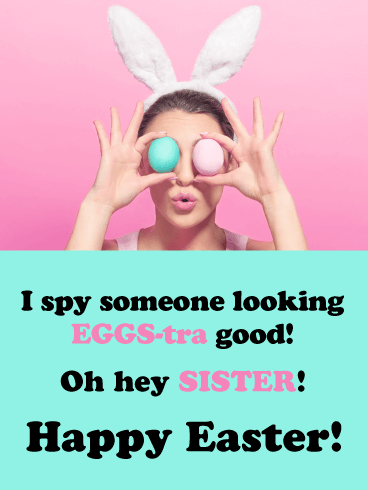 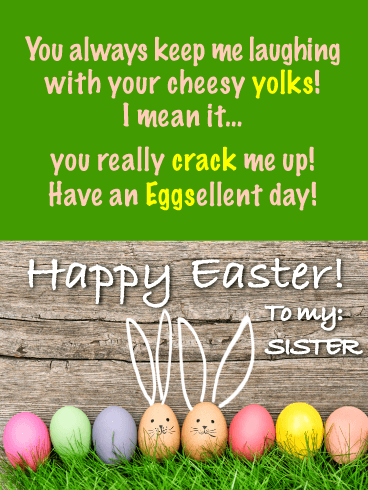 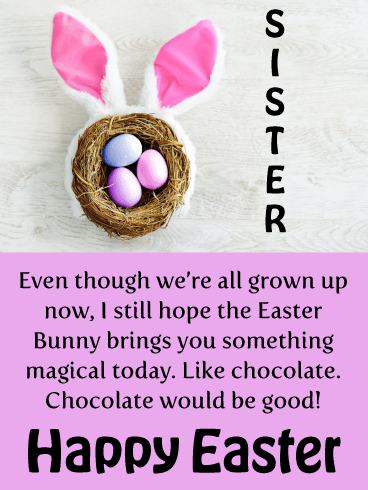 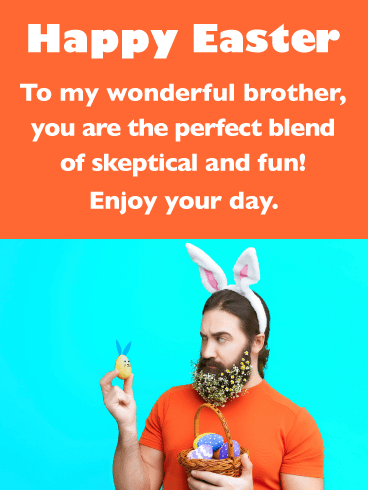 Sending Easter greetings makes the holiday even more special and enjoyable. 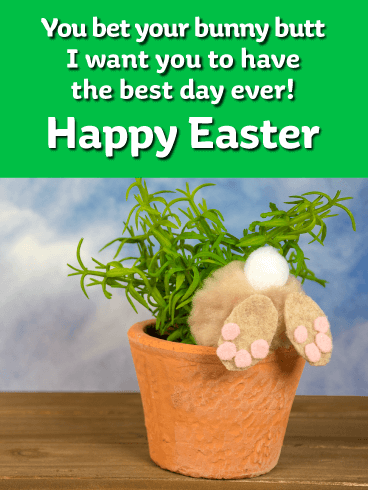 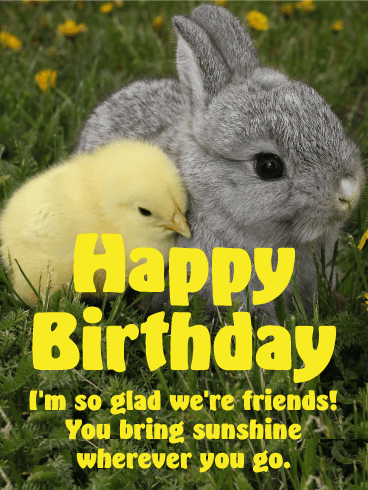 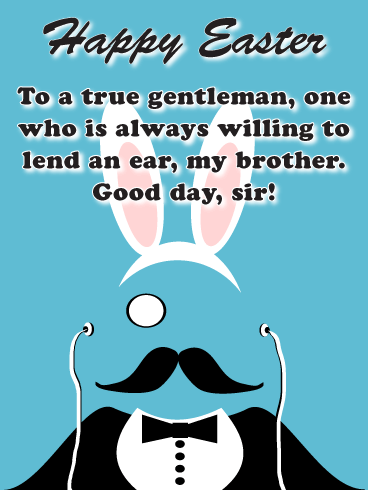 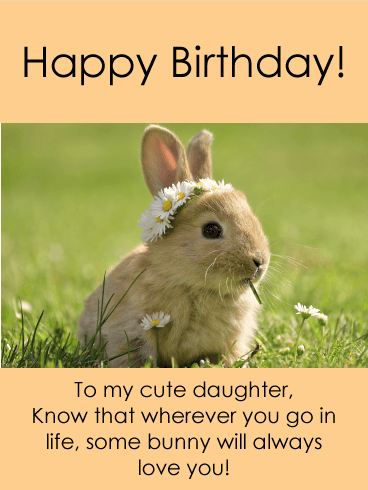 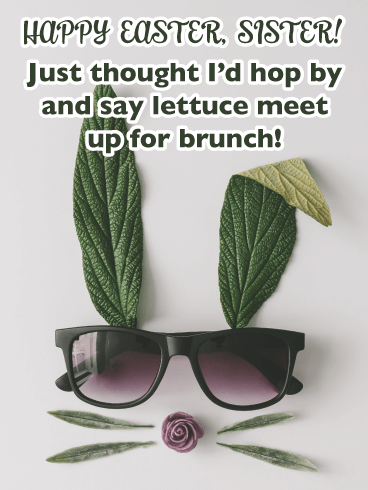 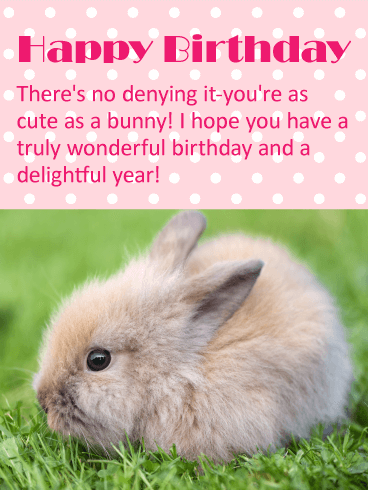 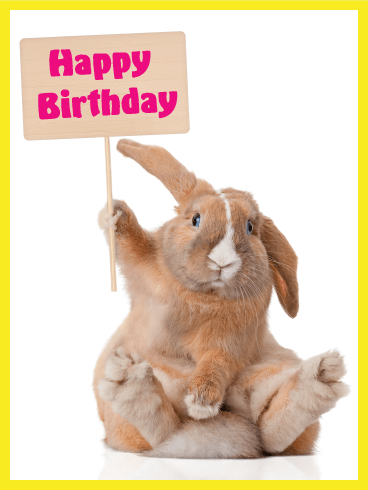 This cute Easter card with Easter bunny's ears will make everyone smile.